If you’re looking for keys cut from code then you have come to the right place. We are Master locksmiths with massive experience producing precise keys for all types of lock. 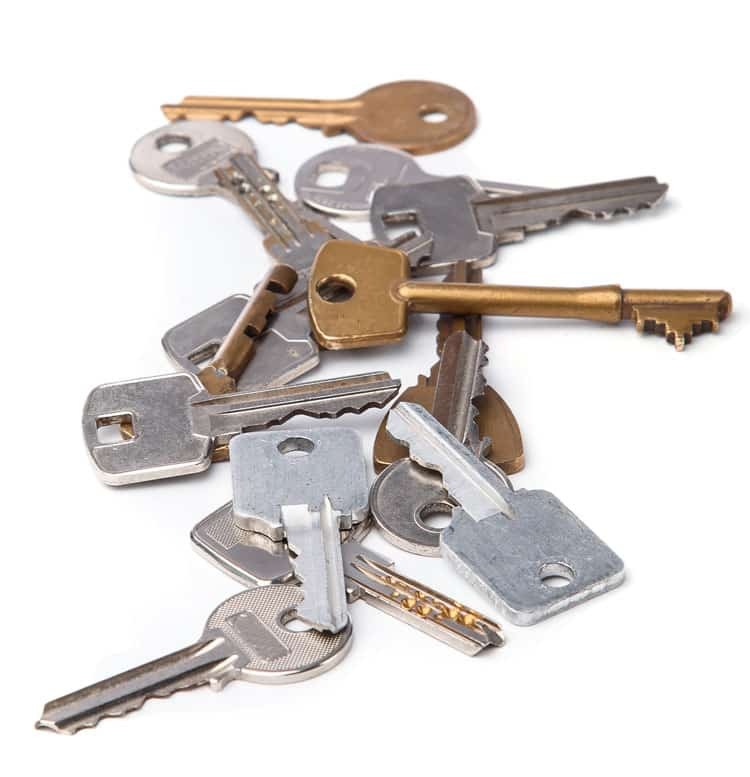 Whether you are looking for keys for office furniture, cutting keys from code for your house, cutting keys for your car, or cutting business keys, we have you covered here at KC Brighton Locksmiths. How are keys cut from code? There are two types of code that are used with keys. There are blind codes and biting codes. The codes are alphanumeric characters which locksmiths use to create your key. With blind codes the locksmith will convert to a biting code for use in the manufacture of your key. A biting code combines steps and spacing to give the locksmith the information he needs to cut the key. For example, a biting code of 222 2222 with a spacing of 50, corresponds with a key with seven fairly shallow cuts. A code of 777 7777 with a spacing of 50, corresponds with a key with seven much deeper cuts. Our master locksmiths will get your keys cut right! At KC Brighton Locksmiths we have a tremendous amount of experience cutting keys from codes in the Brighton area. We have seen all types of weird and wonderful key, and therefore have experience with cutting keys for cars, gates, vans, flats, garages, post boxes, safes and just about everything else. Our key cutters in Brighton are so experienced they can often work out the biting code by simply studying the key. Why choose us to get your keys cut from the code? We have over 40 years of experience in the Brighton and Hove area. We are police approved and therefore are your safe and reliable key supplier in Brighton. We are registered with all the official bodies that you would expect a mastercraft company in key cutting to be registered with. We have ticked all the boxes so that you can engage us with peace of mind. We have a long history of happy customers who have called and asked for emergency key cutting, or just to get extra keys cut for their home, car or business. We can be called out 24 hours a day seven days a week, so, if you have emergency, get in touch today on (01273) 634001. It is perhaps our after sales service guarantee that is the reason that we have such a stellar reputation as key cutters in the Brighton area. We will always ensure that we are available to help if any problems arise with your keys, or if you need help with your locks. We are committed to ensuring that you and your property are safe and secure at all times, and that we provide a prompt and reliable service that you can trust. Whether you need emergency keys cut, or just need some extra sets, we are available to cut your keys. Get in touch today on (01273) 634001.